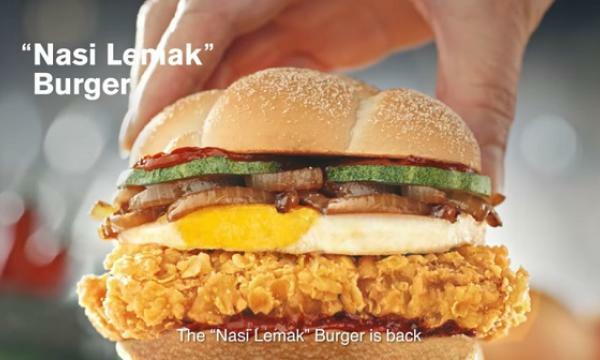 Burger King Singapore unveiled its new Nex Mall outlet. Customers who flashed the BK app from their phones got a free Taro-Corn pie. 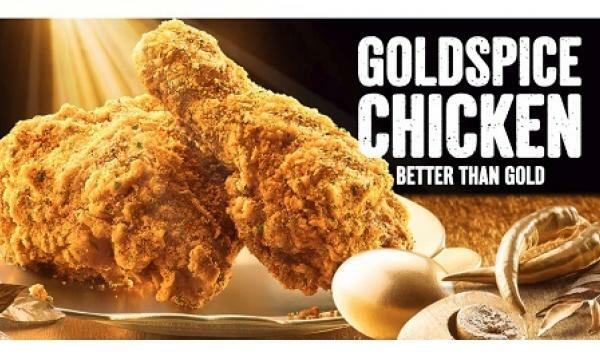 KFC Singapore thinks their new Goldspice Chicken is #BetterThanGold. The new item features salted egg, sweet basil, and spicy curry leaves. Max's Restaurant recently concluded its Chicken-All-You-Can last month, but is set to bring it back for one last time in celebration of National Chicken Day. 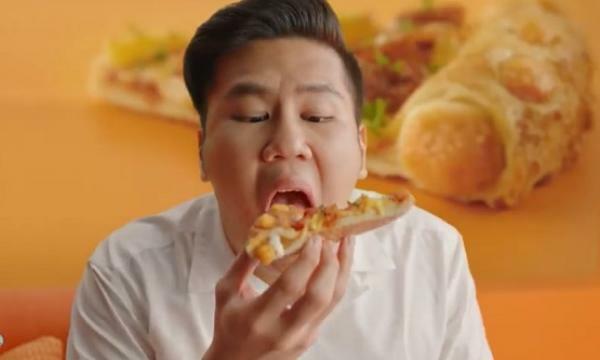 Papa John's Pizza Philippines announced its Eat Like A King deal, giving customers a chance to eat unlimited pizza. Sakae Sushi Malaysia offers all-you-can-eat sushi from July 3 - July 5 with up to 50 varieties.